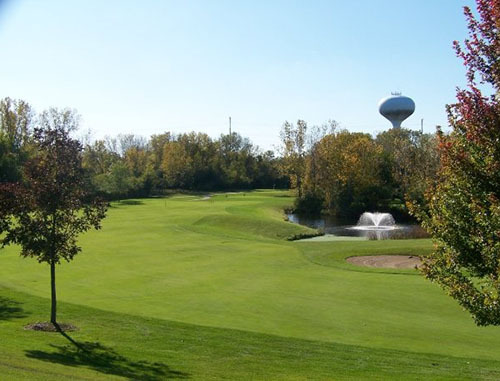 Schedule your round at this must-play for north suburban golfers. Lake Bluff welcomes your outing, event or party with gracious hospitality and attention-to-detail. Enjoy great golf at an affordable price all season long. Weekday and weekend offers are available throughout the season. Lake Bluff Golf Club, established in 1968, has become a "must-play" destination for golfers in its 50-year history. Located close to the scenic North Shore of Chicago, Lake Bluff is one of only a few public facilities offering private club caliber amenities. Come visit us today, and see what you've been missing!